Homeowners insurance policies include personal property at a fixed amount based on the replacement cost of your home. However, coverage amounts may be limited for certain types of personal property. These coverage limitations help keep policy premiums affordable. Without these sub-limits, home owners with less than the included values of the above items would end up paying for more coverage than is needed. If you have more than a few of any of the above items, other collectibles, or items that are of special value to you, discuss these items with your agent. They can tell you how much coverage you have and exactly what is covered. Learning a treasured possession is only partially covered, or not covered at all after a claim occurs is most unpleasant. The good news is, there are several options to cover your valuables, and some companies may even allow you to increase your coverage without an appraisal. Most companies offer what is called a “floater” on an “all-risk” form, which will cover your personal items regardless of the cause of loss (with few exceptions). Even if your main homeowners policy does not cover things like earthquake and flood, scheduling valuables on this all-risk form may include losses caused by these types of incidents. While most companies will require an appraisal when a special schedule floater is added, properly documenting the item is a good practice that will help you out at claim time. 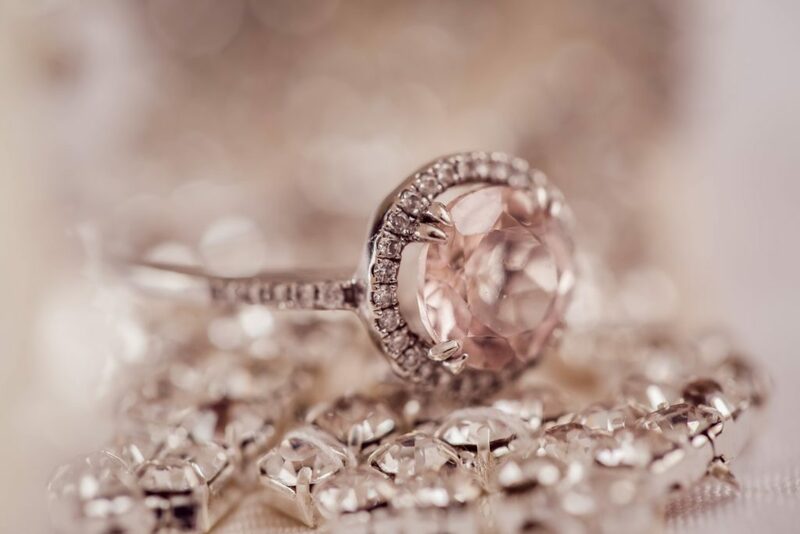 Losing valuables is an unpleasant experience and while insurance may not restore your unique, treasured collectables, it can give you the comfort of being able to replace those items. If your item was damaged by a covered peril, your coverage will give you the funds to repair the damage. Don’t make the mistake of assuming your valuables are covered. Discuss your needs with us and we will help to make sure your property is properly covered. © 2019 W S R, INC.